Stone Arch Books, 9781496526748, 224pp. The year is 1775 and twelve-year-old Gabriel Cooper is an orphaned patriot stuck living in a house of loyalists. But when the boy discovers a discarded drum in the East River, he sees it as a call to leave his home in New York and join in the fight for freedom in Boston. 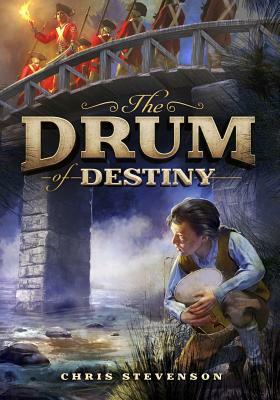 With rich, historic details, Gabriel's adventure will captivate readers as they join the boy on the difficult journey to his destiny.